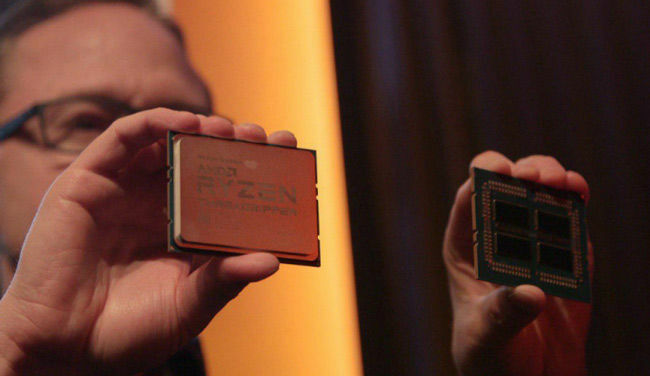 AMD demonstrated the 7nm Radeon ‘Vega’ and the 12nm AMD Ryzen Threadripper processors. Additionally, they unveiled new EPYC milestones, a new HPE platform and the first detailed Cisco server which is powered by AMD. AMD conducted a live-streamed press conference today at COMPUTEX 2018, in Taipei, Taiwan, where they demonstrated the performance of the upcoming 7nm AMD Radeon Vega GPU which will be launched sometime later in 2018. 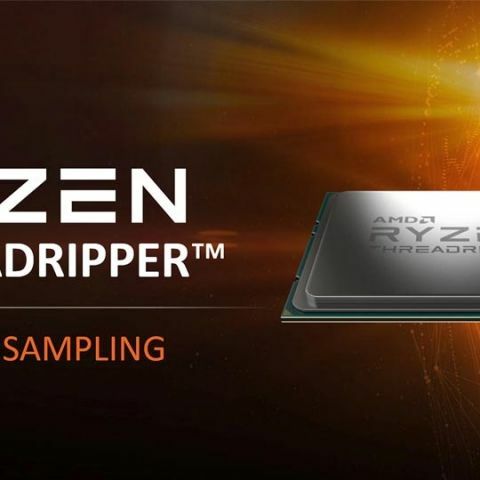 AMD also displayed the 12nm second generation AMD Ryzen Threadripper processors that sport up to 32 cores and 64 threads which has a tentative launch date in Q3 of 2018. They also discussed the widespread customer implementation of the Ryzen and Radeon products in several premium OEM devices. 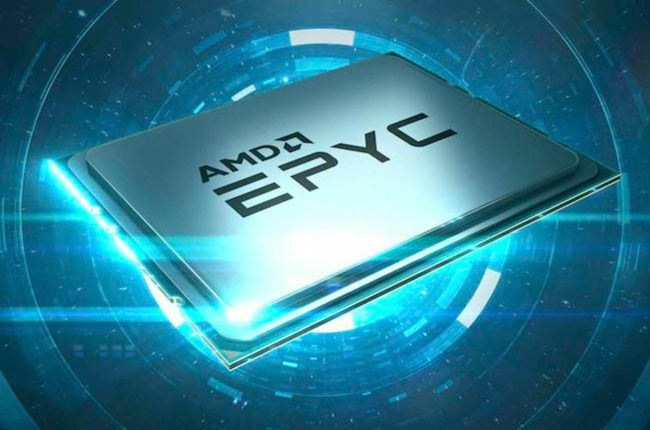 Furthermore, AMD announced four EPYC processor milestones achieved through the immediate availability of the processors through Tencent Cloud Services. They also showcased a brand new HPE single-socket system, unveiled details of their first Cisco UCS server platform and gave insights into the next generation 7nm EPYC processor which will begin sampling in 2H 2018, codenamed ‘Rome’. AMD exhibited their broad portfolio of high-end notebook and desktop systems from numerous global OEMs that are powered by Ryzen APUs, 2nd Gen Ryzen desktop processors, and Radeon graphics. Some of the newly introduced systems include - Acer Predator Helios 500 notebook, ASUS VivoBook X505ZA and X570ZD notebooks, Dell’s Inspiron series, HP Envy x360 13” and 15” notebooks, Huawei MateBook D 14”, Lenovo Yoga 530 and more. AMD also elaborated on expanding and improving the AM4 desktop ecosystem for Ryzen desktop processors with the revelation of AMD B450 chipset-based motherboards. The company claims that these chipsets will balance features and improve performance and value. They will be available from partners like ASRock, ASUS, Biostar, Gigabyte and MSI. The Radeon RX Vega ‘nano’ graphics card by PowerColor, was revealed by AMD, which will enable small form factor gaming performance for enthusiasts. They also announced their latest Radeon FreeSync technology has been adopted by Samsung’s 80” QLED TV, which aids smooth gameplay directly from a Radeon RX graphics card equipped PC, Xbox One S or Xbox One X console. 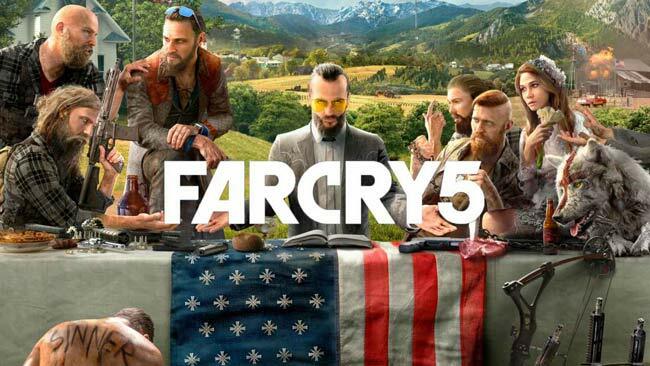 Ubisoft’s recently launched AAA game Far Cry 5 will now have FreeSync support with HDR as well. The company also announced growth in its EPYC processor engagements leading to four major server updates which include AMD’s first Cisco UCS server engagement in their highest density offering yet and the brand new HPE ProLiant DL325 Gen10 one-socket server which will aid virtualization and cheaper software-defined storage applications. 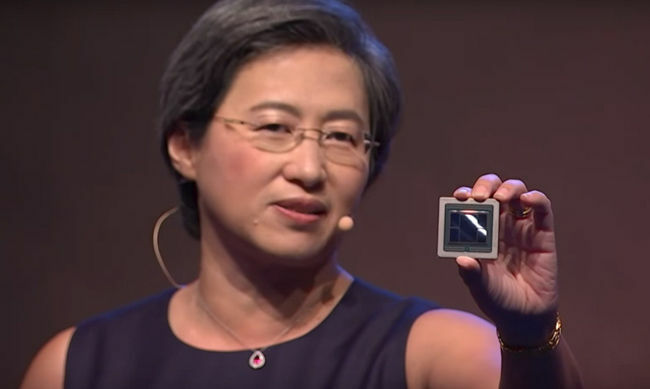 It also includes immediate, prompt availability of the EYPC based SA1 Tencent Cloud Service and the next generation 7nm EYPC processor codenamed ‘Rome’ which will feature Zen2 architecture, that is now running in AMD labs and will be available for sampling to users in the second half of 2018, before its official launch in 2019.